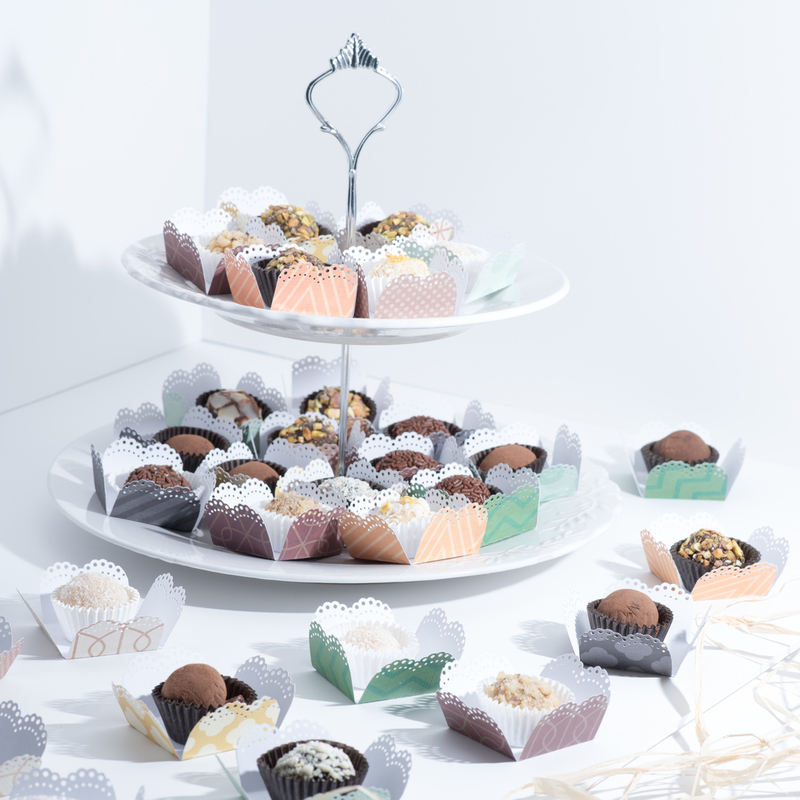 Impress Your Guests With Nezzy's Amazing Decadent Artisan Gourmet Brigadeiro. 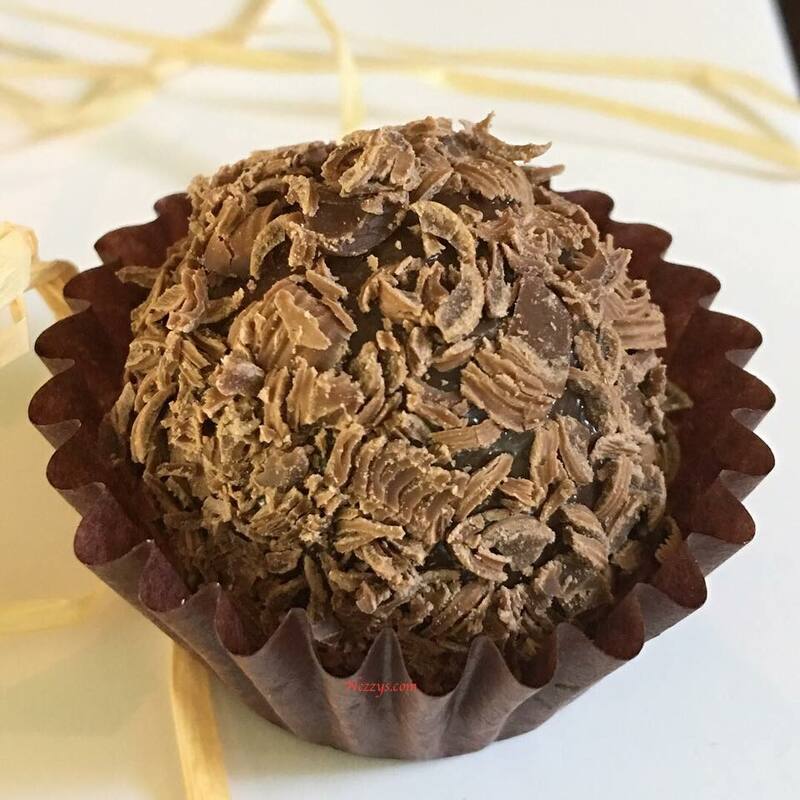 Nezzy's Brigadeiro is a unique way of leaving a lasting impression at any event. In Boise and the surrounding areas, contact Nezzy for all of your event needs. 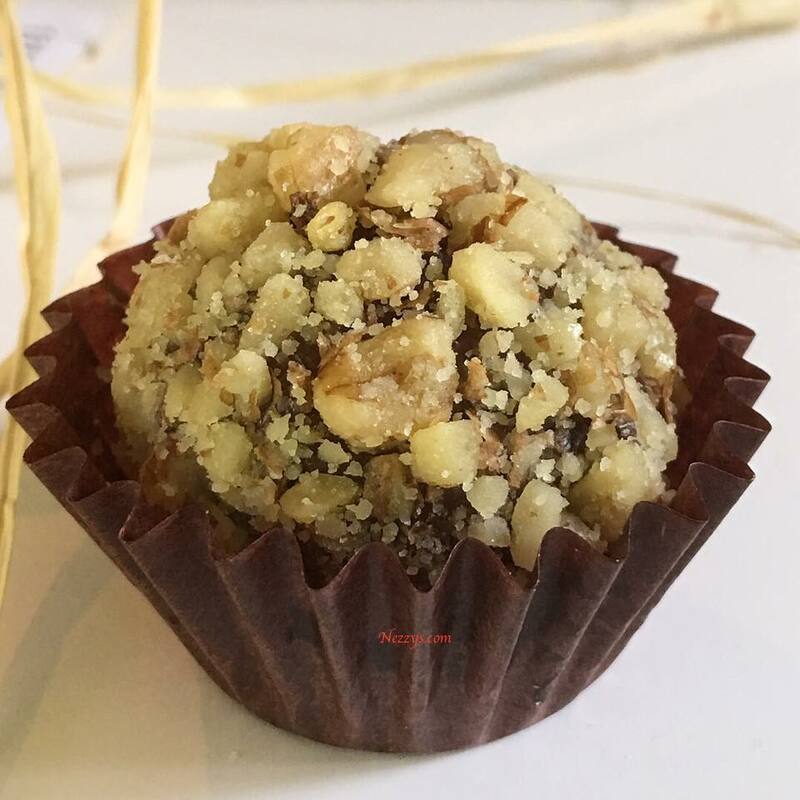 Gourmet Brigadeiro's are available with a variety of beautiful display and serving options, entirely customized to any event. Candies can be displayed in beautiful artisanal hand-crafted candy wrappers (liners). 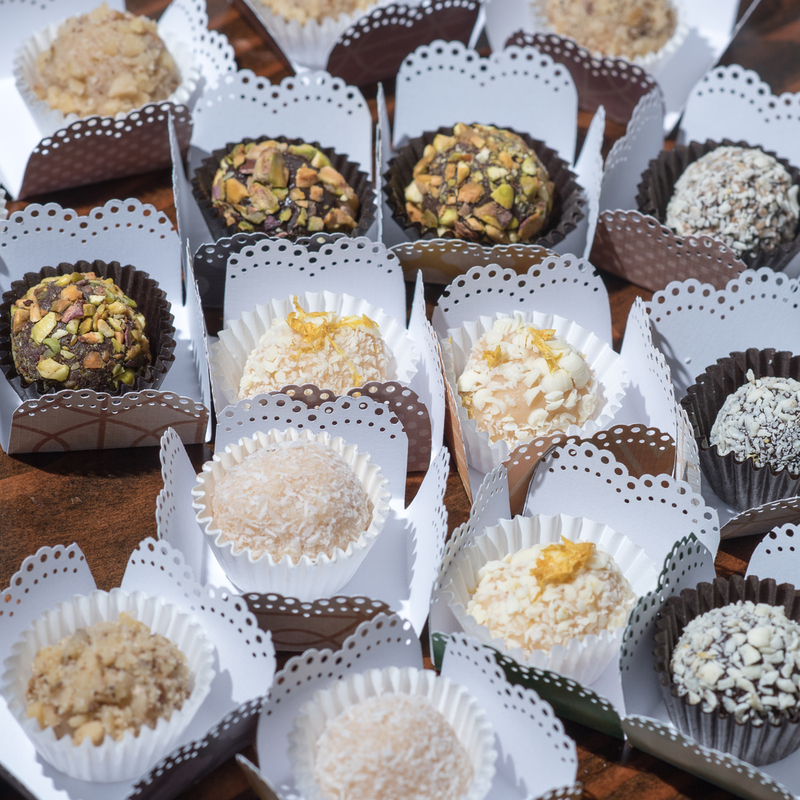 Platters of Brigadeiros are available for any occasions. We offer catering trays for events. If you don't see a flavor or quantity that you would like, please feel free to contact us, and we will do our best to satisfy your needs. Corporate Party or gifts, Office Party, Client Gift, Birthday Party, Holiday Party, Bridal Shower, Girls Night Out, Baby Shower, Wedding, Graduation or any event! NEZZY UNDERSTANDS THAT RELATIONSHIPS ARE EVERYTHING. MAKE A LASTING IMPRESSION WITH YOUR CLIENTS AND PARTNERS WITH DESSERT GIFTS THAT STAND OUT. Customized boxes for your event are created based on your unique style. In addition to custom flavors of chocolate, we also include custom tags or labels with the name of the company. Take the Brigadeiro to a whole new level. You’re sure to create a wonderful dessert table and memorable party that guests won’t soon forget! We can Customize to your event. 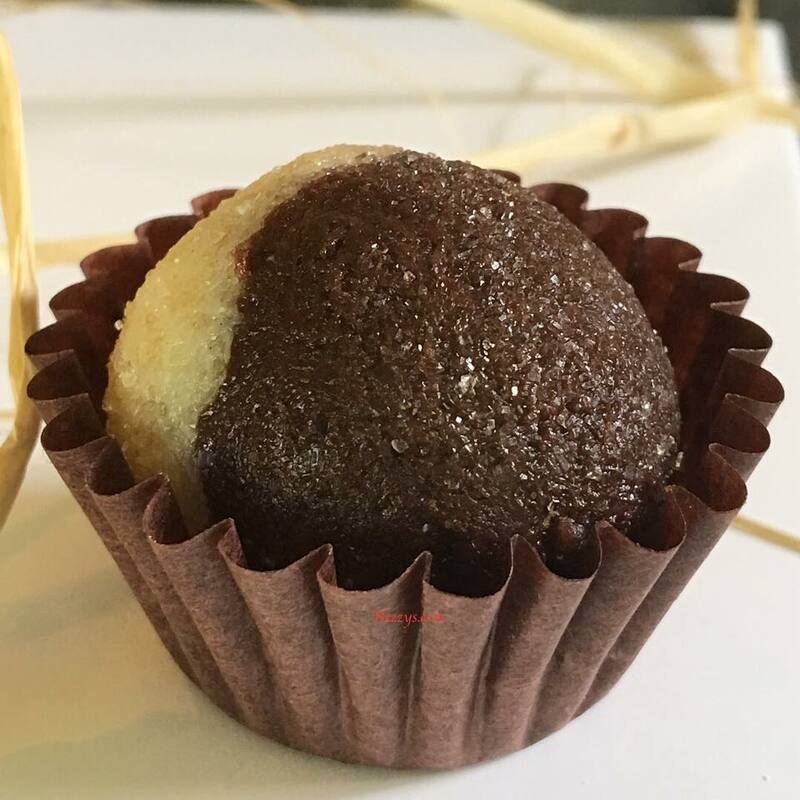 These Brigadeiros are a favorite for events. Not only beautiful, but they are elegant and decadent. Dark Chocolate, Milk, Chocolate, Coconut White, etc. An elegant and decadent dessert table for your special event.